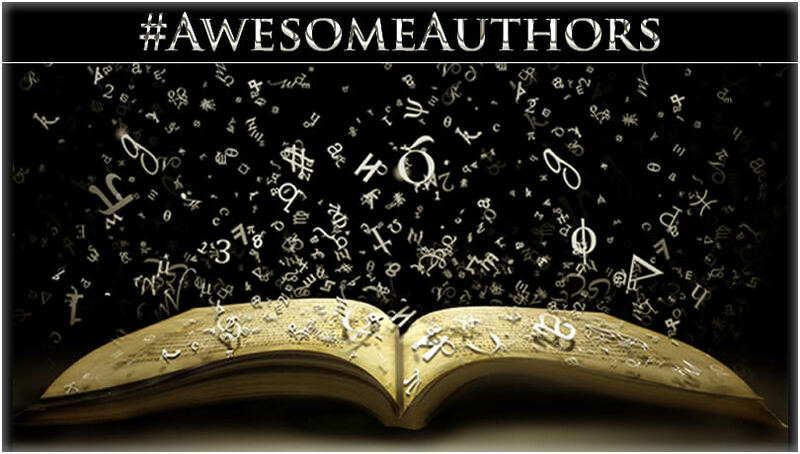 Our first author has joined our #AwesomeAuthors page and it’s dimension spanning sci-fi writer Irene Helenowski. 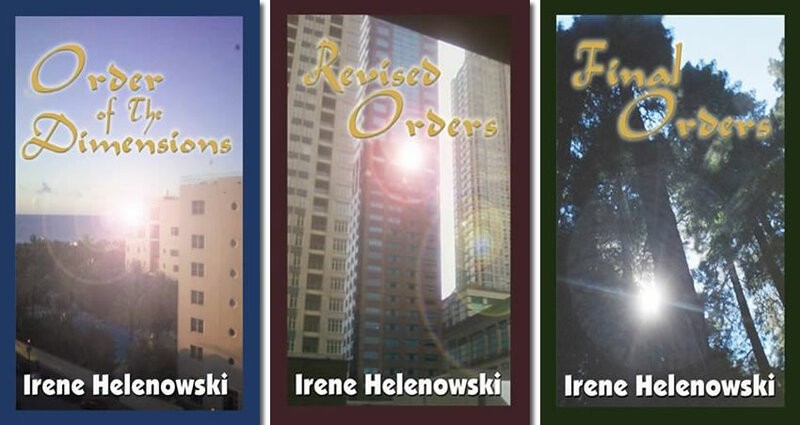 Irene currently has a trilogy of books out beginning with Order of the Dimensions. The trilogy follows Jane Kremowski, a beautiful and brilliant physics graduate student involved in the development of the Multiverser, a device allowing for inter-dimensional travel. But a thrilling race against time ensues when the former Soviet spy Anton Zelov has his own intensions for the technology. And the fate of all dimensions lies with the choice of an unlikely heroine. You’ll find links to her books on Amazon on our Awesome Authors Page and you can connect with Irene on social media at the links listed below.